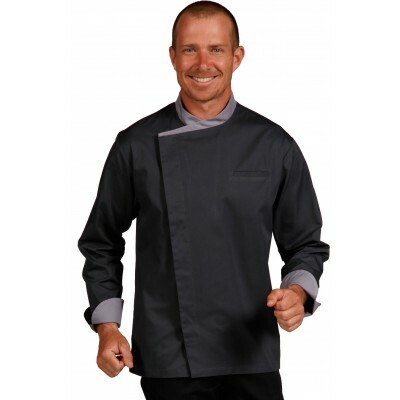 Chef jackets / There are 14 products. 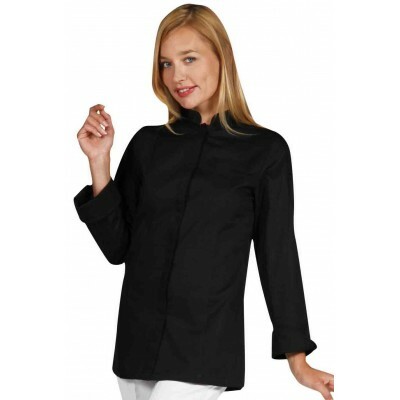 Kitchen jackets for men and women - kitchen jackets in white and colors. Mao collar fitted jacket with hidden press studs.